MÁLAGA, Spain (September 22, 2018) – The Vans BMX Pro Cup World Championships descended upon Málaga, Spain earlier today, bringing together 45 of the globe’s best men’s and women’s BMX riders for the series’ grand-finale prelim rounds. 2017 Málaga event winner and Texan native Chase Hawk surpassed five adrenaline-filled heats with high speed tricks and unwavering style to take the semi-finals lead, while yesterday’s regional qualifying winner Alejandro “Pitu” Ibarra followed close behind, conquering his local park once again with strong, consistent riding to grant him a top semi-finals finish. 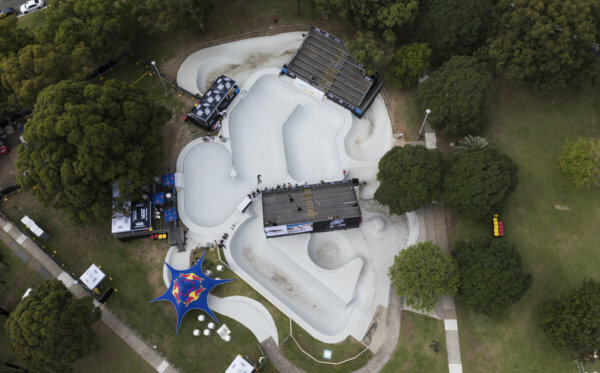 In the women’s division, German rider Lara Lessman impressed the judges with her debut Pro Cup performance, executing massive airs and unique lines across Rubén Alcántara’s beloved course to lead the women’s semi-finals. 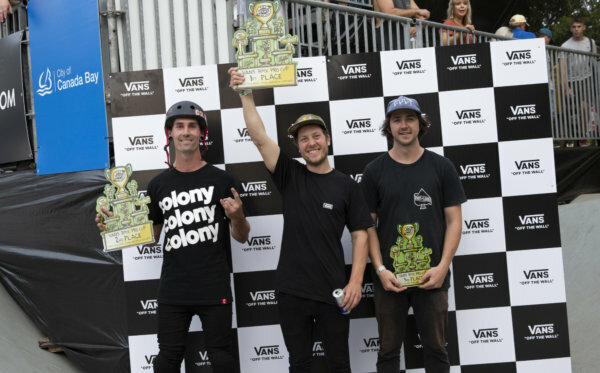 Unveiling one of the most exciting highlights of the day, Dennis Enarson’s enormous double-whip transfer to the vert wall erupted the Málaga crowd, earning Enarson the event’s Best Trick award. 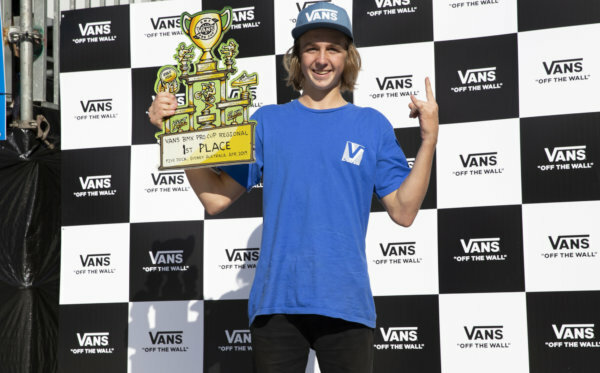 The top ten rankings from today’s men’s semi-finals and the top six women’s semi-finalists will now join the leading tour pros in tomorrow’s Vans BMX Pro Cup World Championship finals, September 23. The official 2018 Vans BMX Pro Cup World Championships will broadcast live tomorrow, September 23 from Málaga, Spain on Red Bull TV and vansbmxprocup.com. To view the full list of 2018 results, information on how to watch the BMX park terrain World Championships on live webcast, and for more information on athletes, tour highlights, photos, videos and more, please visit Vans BMX Pro Cup online.